ServicePro™ is a company that provides a cross-platform pest control software solution which is very powerful and helps you manage the entire workforce and their daily activities. Custom reports enable you to learn from previous practices and improve your business relationship with your customers. 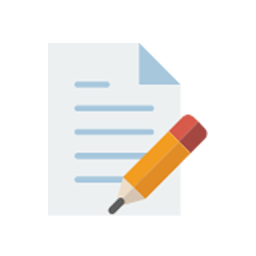 The ServicePro™ team has the experience to deliver you the report data you want by compiling elaborate reports, customized for your specific needs. ServSuite™, our pest control software provides thousands of reporting versions and it also allows you to pull the data you need and create a customized report. 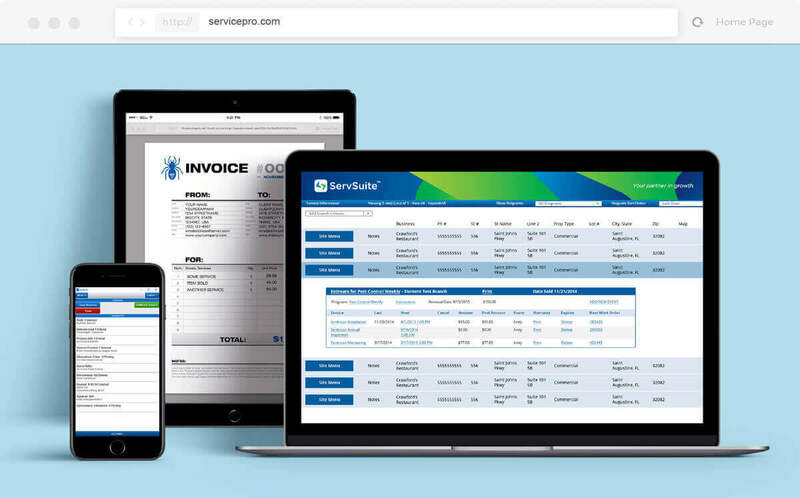 ServSuite™ has a broad scope of functionality, varying from basic functions such as Invoicing and Billing, to more advanced features like Mobile Apps, and GPS Vehicle Tracking & Dispatch. There are multiple ways you can improve pest service operations with the ServSuite™ Scheduler. 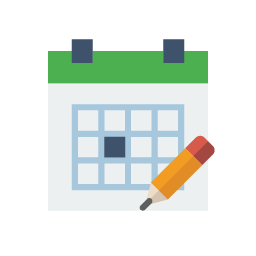 We give you the flexibility you need to efficiently manage your field-based team and even integrate with our GPS Module for real-time scheduling features. 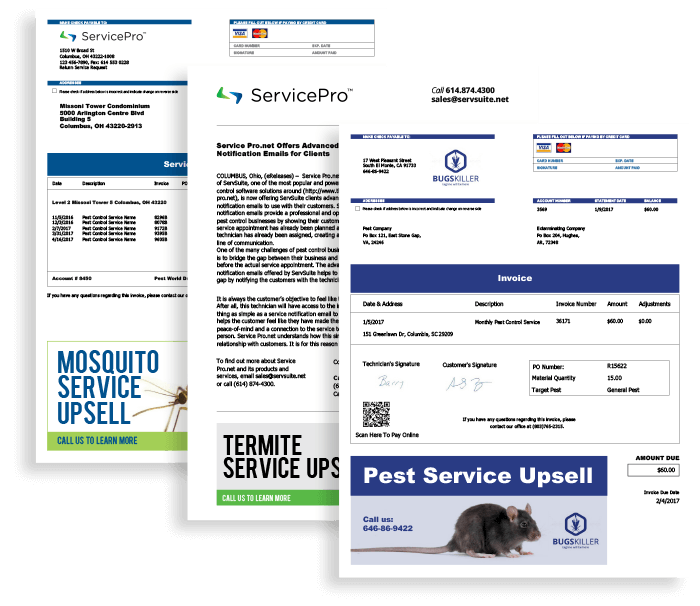 Bill your customers using ServSuite™ pest control software via standard or custom Invoices. 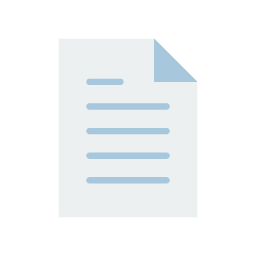 You can Print or Email your invoices through our core application or Mobile Application. Your pest service customers can access and pay their invoice online too! ServSuite™ pest control software allows you to pull reports and learn from your past business practices. There are thousands of reports already available as well as a custom report writer for you to pull the information you need, when you need it. 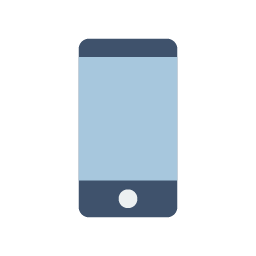 ServSuite Mobile allows you to run a paperless environment by completing Work Orders and Services as well as generate new sales right from your Android or Apple Device. 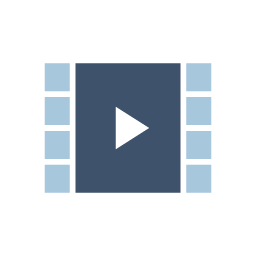 It allows you to synchronize your field and office work at all times. Perform estimates and track all of your leads right from ServSuite™ and utilize our mobile application for streamlined sales operations both in the office and in the field. 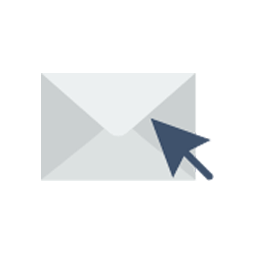 Easily email your customers their invoices or statements, completed work orders, as well as marketing campaigns and letters right from ServSuite™ pest service software. With ServSuite™ pest control software your data is secure, backed-up every hour, and available to you upon request from the ServicePro™ Team. Visual Routing within ServSuite™ pest control software makes planning and executing routes easy and nimble. You can easily route you technicians by services using a map feature with a click of a button. We can integrate a unique web portal right to your marketing website. It will allow your customers to pay bills online, view invoices and service history, communicate with you, and even access IPM and commercial documents and drawings. 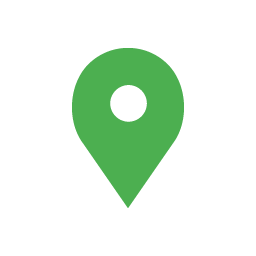 Launching a new service or want to market to customers in a new area? 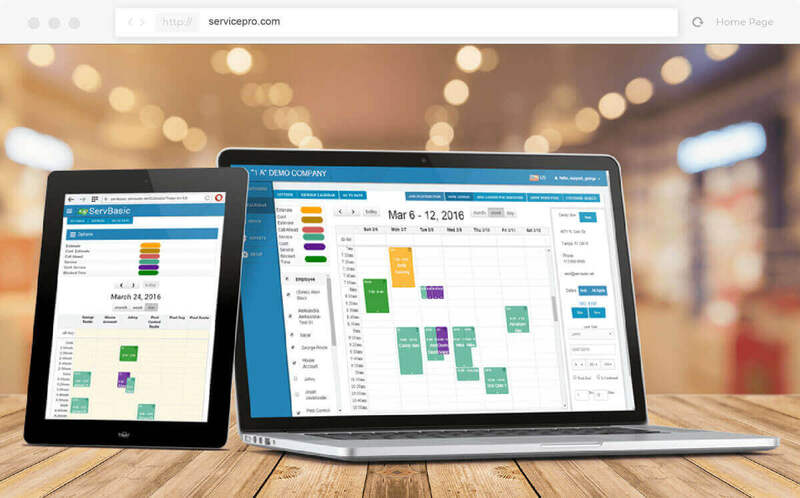 Manage multiple marketing campaigns right from the ServSuite™ Marketing Module! Your data is hosted in our safe and secure data centers. It does not reside on your computer. So you never have to worry about losing data or a broken computer. We have an infrastructure designed for emergencies, redundancy, and a back-up of your data at your request. 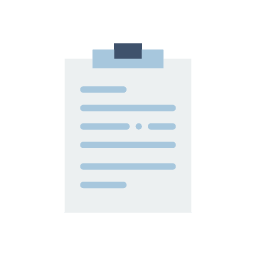 With ServSign you can get digital signatures on Proposals for leads from ServSuite™ and ServSales™. 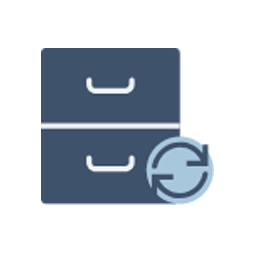 You can store these documents in ServSign, and even check their status (signed or not), quick and easy! Want to find out more about the only cross-platform field service management software solution out there? 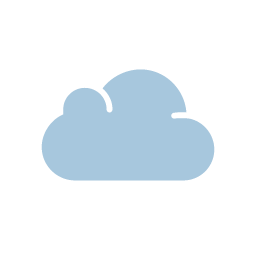 Browse our features to find out how ServSuite™ can help the needs of your business. ServBasic™ makes managing your pest control business fast, easy, and secure by storing information online. 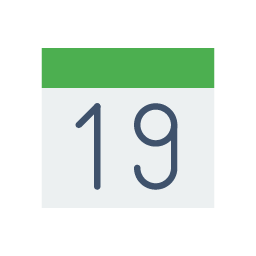 Manage schedules, billing, payments, and more in minutes! 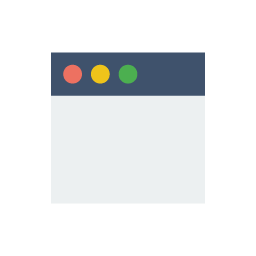 Use ServBasic™ out in the field, it’s Mobile-Friendly! 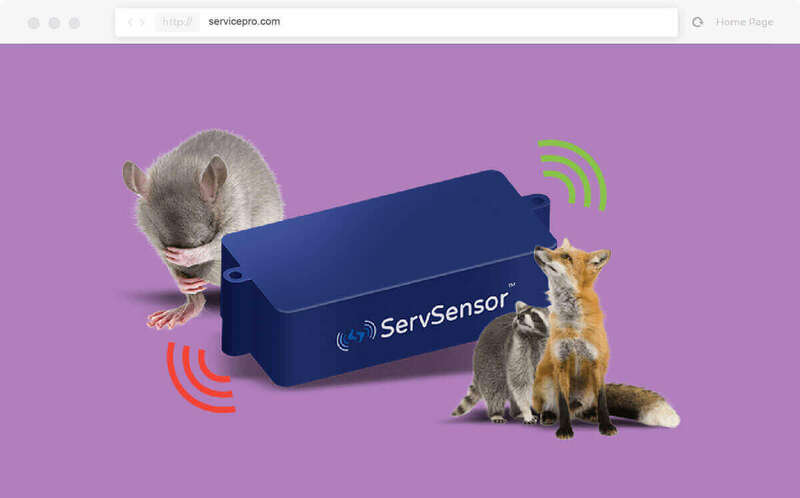 ServSensor™ is Your Eyes at Every Inspection Site - A Remote Monitoring solution and it is the newest addition to the ServSuite™ software family. We offer unlimited tech support with our pest control software solution 24 hours a day, and 6 days a week. Whether you need assistance using the software or just want to explore its unique features and functions, our support team is available with answers. We also have friendly sales representatives standing by to answer any of your questions!